In this issue: Special edition! 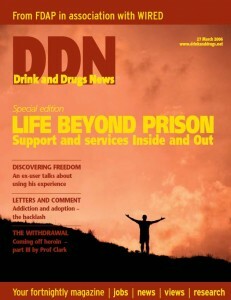 Life beyond prison- support and services inside and out. Click on the link below to read more, and don’t forget to join the discussion by commenting, tweeting and liking our Facebook page.